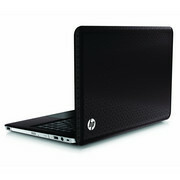 If you're looking for a powerful home machine, the HP is a fantastic buy. 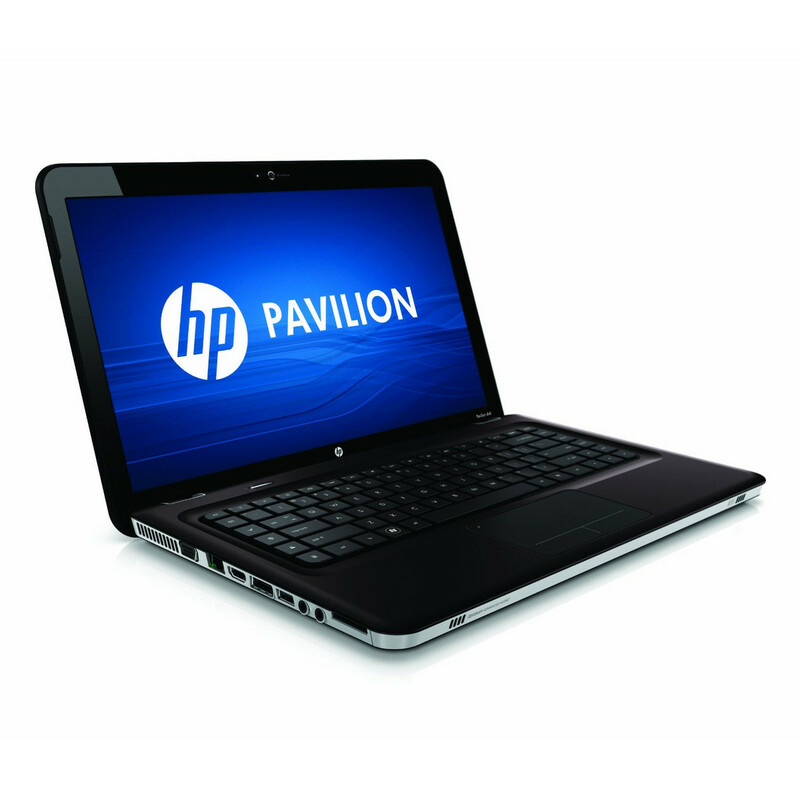 It's one of the most capable budget machines on the market. 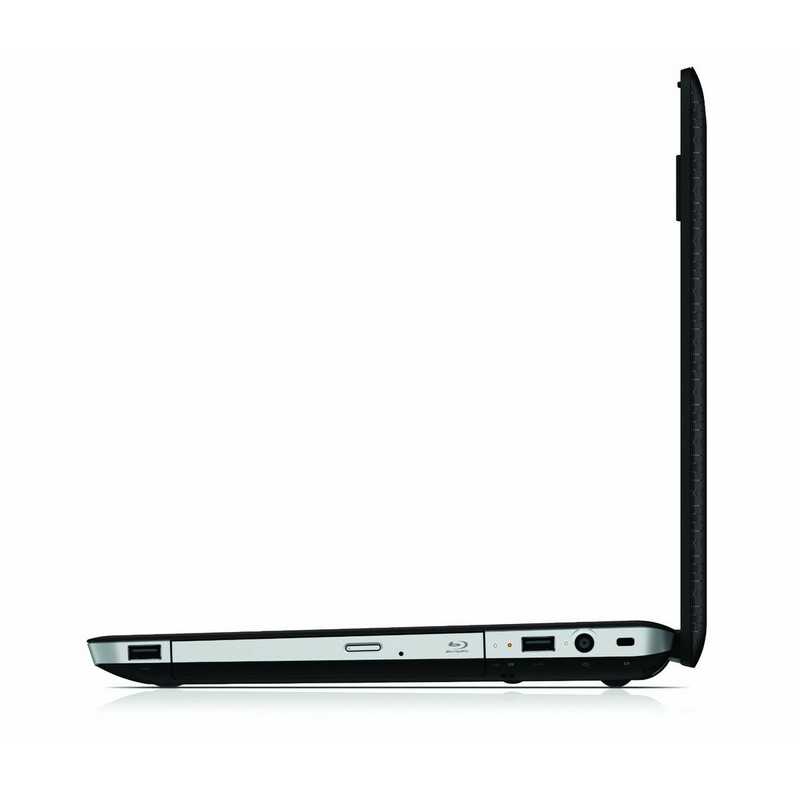 It's not the lightest, nor the most beautiful, and if you're looking for a portable companion, look to the Acer. 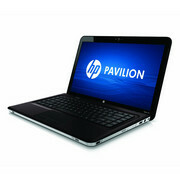 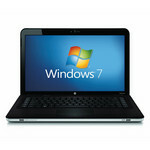 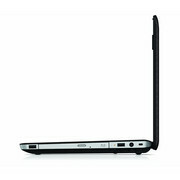 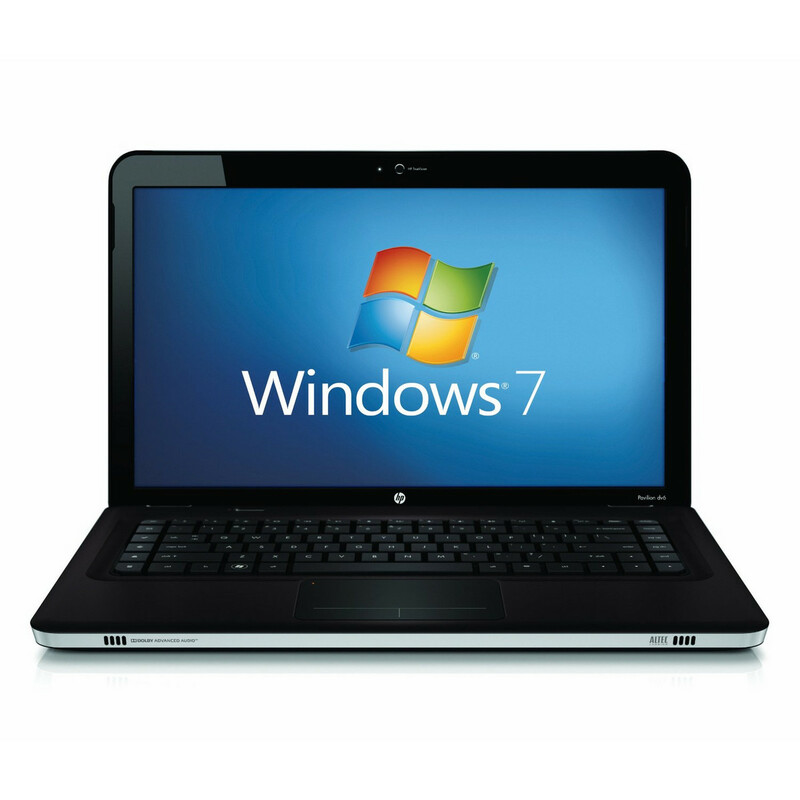 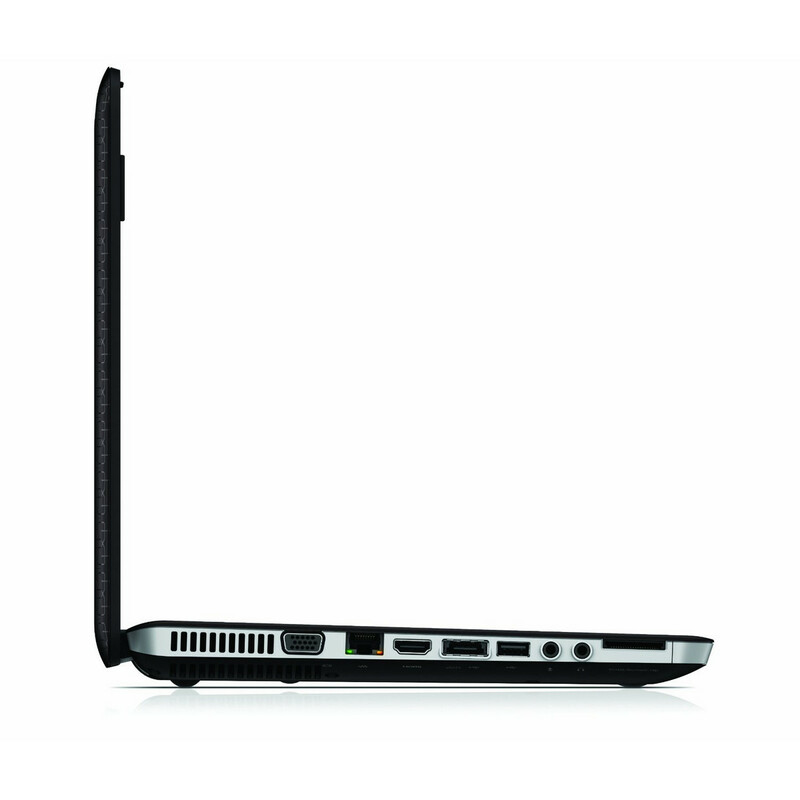 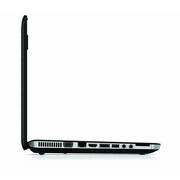 However, if it's a great performer you're after, then we would heartily recommend the HP DV6-3112sa.